2017 Rideshare Lawsuit Roundup: Will We Ever Get A Settlement Check? 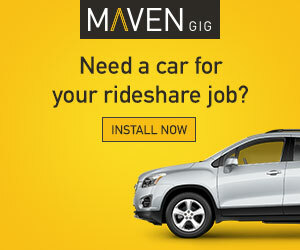 Have you been wondering what’s going on with all of the ridesharing lawsuits? We have been, too! Today, senior RSG contributor Christian Perea investigates all the pending litigation against Uber and Lyft, and gives us an update about when we (might) see a resolution – and possible payout. Did we miss anything? Leave an update in the comments below. If you’ve lost track of all of the lawsuits piling up against Uber (and others), then you’re not alone. There are a lot out there, and some are pretty serious. These cases often take years to wind their ways through the court system, and most of them haven’t even been figured out yet. I’ve sorted the biggest lawsuits into two groups: lawsuits involving drivers (and possible settlement checks) and lawsuits that have huge implications for the rideshare industry. I often see drivers joke about what we are all going to do with a $3.02 settlement check from these employment lawsuits. Many drivers believe that after attorney fees, the large pool of drivers claiming a piece of the pie, and previous experience with random settlement checks, that they will ultimately see almost nothing. I don’t think many will get a huge windfall in the mail, but a lot of these settlements seem to assign larger numbers to those who drove the most. If you’re a driver who has been driving for a year or more, or done thousands of trips, you’ll probably get more than $100. For example, the settlement for Lyft vs. Cotter is determined on a point system that assigns points by how many hours a driver was logged onto Lyft. Part-time drivers should receive something small, while those who drove full-time should see a decent chunk. O’Connor vs Uber: Are Uber Drivers Employees or Independent Contractors? This is the employment lawsuit from Shannon Liss-Riordan’s law firm that most of us are familiar with. We thought this was settled last year when we wrote about it here. At the time, Uber agreed to settle the case for $100 million while making significant changes in its policies. The lawsuit applies to Uber drivers in California and Massachusetts. Well, it turns out that things have since gotten even more complicated. In a separate ruling, the class certification and enforcement of Uber Arbitration clause for Uber drivers was called into question, and that ended up weakening the claims by the O’Connor suit. Uber is now appealing the settlement and certification of drivers as a class, placing the settlement in jeopardy. There will be an oral argument on September 17 around Uber’s appeal of the enforcement of their arbitration clause. We expect to see a ruling on the arbitration clause in late 2017 or early 2018. If the arbitration clause is ruled enforceable, then the settlement will be limited to those who managed to “opt-out” of Uber’s arbitration clause (very few). If you failed to opt-out of Uber’s arbitration clause and want to participate in this lawsuit, you can still submit an individual claim for arbitration by emailing uberlawsuit@llrlaw.com. This suit is similar to the O’Connor case. In fact, Shannon Liss-Riordan’s firm is involved in similar claims against pretty much every on-demand startup. If you drive as an independent contractor, there is probably a lawsuit powered by Lichten & Liss-Riordan claiming you are owed more as an employee. The Lyft version of this lawsuit reached a settlement last year, where Lyft agreed pay out damages to drivers based on how much they drove while also granting certain concessions to drivers around driver deactivation, acceptance rates, and other things. The original settlement of $12 million was rejected by the court because the the judge thought it was far too low. As a result, the attorney agreed to reduce her fees, and Lyft agreed to raise their payout amount to $27 million. Drivers can submit a claim here. This is probably the suit where drivers are most likely to get a settlement. The settlement was approved on March 16th, 2017 by the Court. However, there are multiple appeals against the settlement and they will delay any driver payment until they are resolved. Back in April, Juno was acquired by Gett for $250 million. Juno had previously promised drivers equity in Juno in the form of Restricted Stock Units (RSU’s) that would be awarded based on the number of rides a driver gave. This was touted by Juno as a way that Juno planned to treat drivers better. Except it didn’t, and the drivers ended up receiving pennies on the dollar for their RSU’s when Gett acquired Juno. Most drivers were very unhappy about this and now some are seeking more money in court. If this goes the way of the drivers in NYC, it may result in a decent payout for Juno drivers after all. I wouldn’t hold my breath, though, as this is just getting started and it is questionable if Juno could even legally provide the RSU’s to their drivers in the first place. This suit began recently as a result of Uber’s launch of Upfront Pricing. We have done a lot of research on upfront pricing and found that rideshare companies can scoop up some pretty big differences in fares from drivers. It was only a matter of time until this happened. Example of Uber taking more than 25% from a fare in LA. Related Article: How Much Money Are Drivers Losing From Upfront Pricing? Drivers in this suit claim Uber owes them money since Uber collected a higher portion of the fare than their stated commission to drivers (25% of fares). If this suit gets traction, I would expect to eventually see a similar one popup for Lyft in California as well, since Lyft is doing something similar. This suit is still in its earliest stages, so I wouldn’t expect to hear anything from it for a while. Further, I think that Uber and Lyft likely protected themselves from this kind of thing by changing their terms of service when they implemented Upfront Pricing. On top of that, if Uber drivers fail to remain certified as a class and the arbitration agreement remain enforceable, than that poses a lot of trouble for suits against Uber. There are other lawsuits that claim companies like Uber did some pretty bad things. 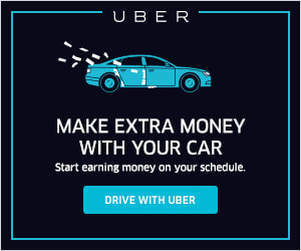 They show how the industry is ruthless and how far some companies (especially Uber) are willing to go in order to get a leg-up on their competition. Jane Doe vs. Uber: The Worst Thing Ever? Uber’s President of Business in Asia, Eric Alexander traveled to India and “obtained” the medical records of a 26-year-old victim who was raped and assaulted by her Uber driver. He then returned with those records and showed them to CEO Travis Kalanick and Senior Vice President Emil Michael. Instead of them saying something sensible like “WTH is WRONG with you ERIC? Go clear out your desk!” they viewed the report and let him hold on to it for a while. Uber thought their competitors in India might have been planting a fake story to gain an edge on Uber by getting them banned. Either way, now the victim is suing Uber for obvious reasons. There are a large number of lawsuits against Uber and Lyft in almost every state that claim Uber and Lyft are failing to comply with ADA by not accepting service animals or providing any Wheelchair Access Vehicles. This is important because cab companies have long been required to maintain a smaller fleet of WAV vehicles and are specifically trained to comply with ADA. To Uber’s credit, in several US markets they have integrated WAV, ASSIST, and other options through their app. They still have a long way to go on this, though, because there is usually a limited supply of Uber WAV and ASSIST vehicles. Lyft, on the other hand, has made more of an effort to accommodate service animals by communicating to drivers that they are required by law to accept a service animal. Both companies still have not figured out ADA in a way that is meaningful for those who have a disability. While the companies seem to be trying, it doesn’t change the fact that a person in a wheelchair is going to have a tough time calling an Uber or a Lyft. Perhaps the largest threat to Uber right now is the case filed by Waymo (aka Google) around Uber poaching some top talent from them. Waymo alleges that Anthony Lewandowski stole a bunch of trade secrets and colluded with Uber to leave Waymo and found Otto (an autonomous trucking startup), then hand over the trade secrets via an acquisition of Otto. Uber denies having any knowledge of the stolen trade secrets. Uber has pointed out that developing autonomous vehicles is an existential reality for them. If the Waymo suit goes the wrong way for them, then Uber may have a major roadblock put in place when it comes to building their fleet of AV’s. This in turn could delay the inevitable robot revolution that will eliminate Uber driver-humans. At first, Uber said they didn’t know, but things are getting a little more murky as the process goes on. Lewandowsi seems to be refusing to cooperate with the courts and was fired by Uber a few months ago. There are many, many more lawsuits and even if we only wrote about half of them, I wouldn’t be able to type fast enough to keep up with the rate at which they are filed. 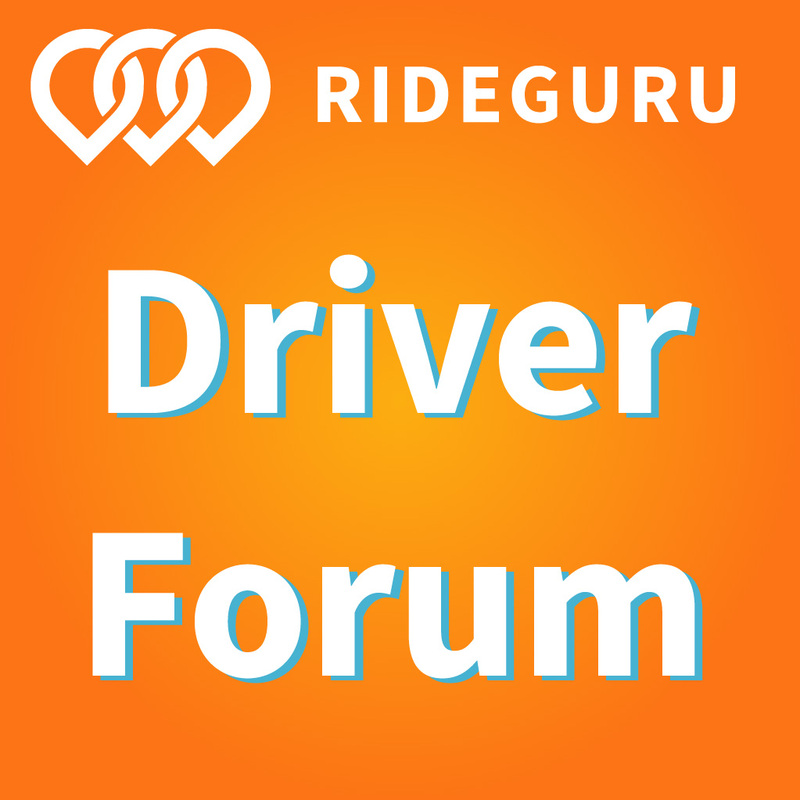 But the main ones that involve drivers are on the employee vs independent contractor issue. One certainty though is that the rideshare and on-demand service industry is going to employ a large army of lawyers. There is the large army of attorneys employed by the companies (Uber/Lyft), and a large army of lawyers going against them. 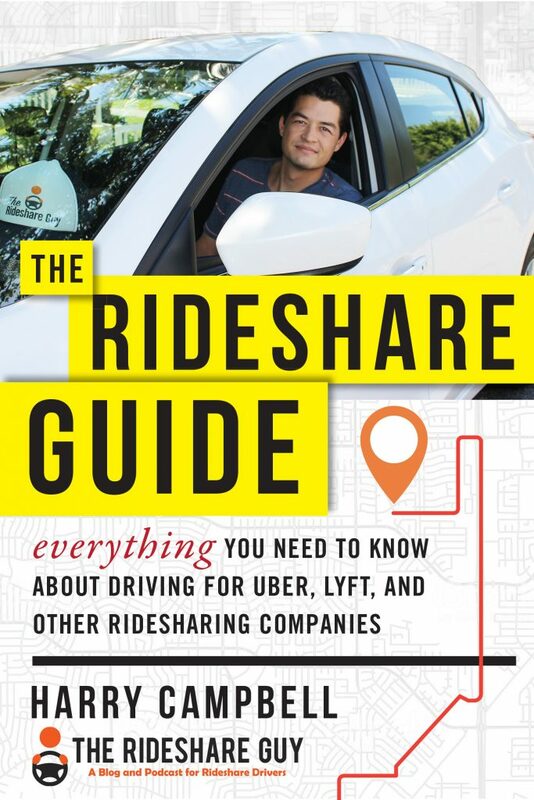 TNCs are new and basically built on the premise that “old transportation laws are bad and wildly inefficient.” Combine that premise with the “winner takes all” mindset of tech/Silicon Valley and a startup culture that emphasizes “stepping on feet” and the end result is a lot of angry people with lawyers. Did I miss any big suits? Sound off below!